FOCUSING ON PERFECTION IS WHAT SETS A PROFESSIONAL APART FROM AN AMATEUR. Green coffee, arriving from exotic and distant lands in jute bags, is ready for its wonderful and magical transformation. Selection: the first essential activity. 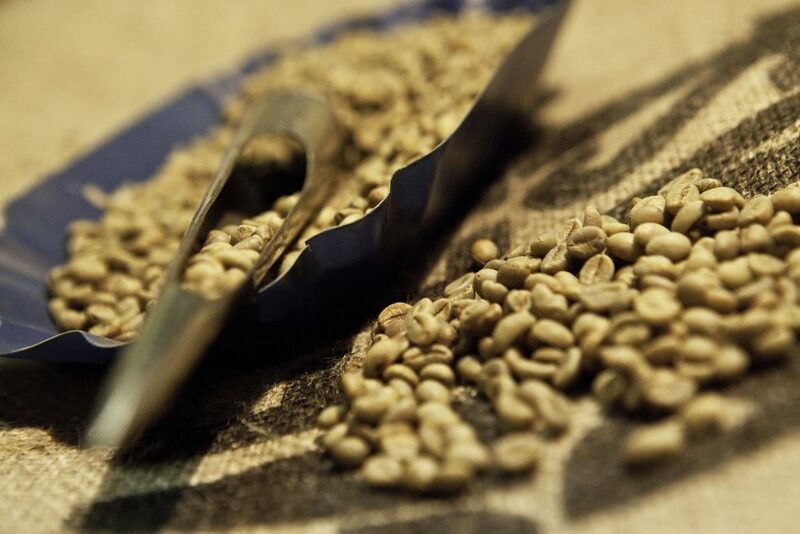 A single defective coffee bean can jeopardise the end result of a coffee, which is why Milani carefully chooses the right coffee beans to provide a higher quality product and meticulously examines each batch of green coffee. Blending: a symphony of aromas. Blending is an art that Milani practices with dedication and craftsmanship in order to highlight the virtue and added value of coffee. The blends can be made with coffee of various origins and quality and, when consisting of Arabica quality, they are generally sweeter and more aromatic compared to those consisting of Arabica and Robusta qualities, which are more full-bodied and have a stronger taste. Coffee roasting is a crucial stage of coffee manufacturing but it is also the most intimate. It allows the characteristic aroma and body of each coffee to develop, and Milani’s distinctive traits, i.e. expertise, attention and pursuit of perfection, to be expressed at the highest level. This is why the eye, mind and heart of the ``Master Roaster`` play a key role. Packaging: the finishing touch of a signature coffee. After a perfect roasting, the product needs to be packed immediately, so that the exotic aromas of coffee remain intact and unaltered until consumption.